Fiat Abarth: Now In Showrooms! I have not personally seen one, but the Fiat marketing folks have announced that the Fiat Abarth has finally arrived in showrooms. This is great news for Abarth enthusiasts as well as fans of Catrinel Menghia, who has become the stunning face of the Abarth advertising campaign. 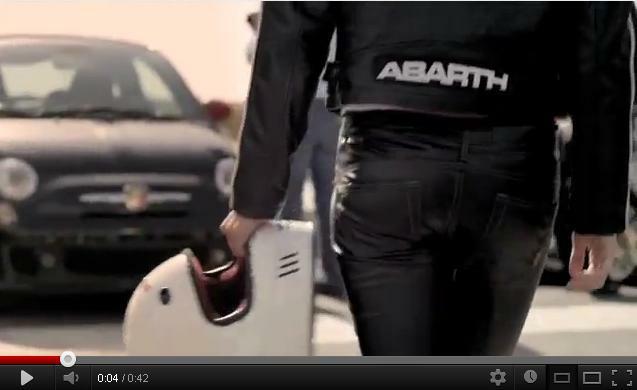 Hit the jump for three new videos featuring Catrinel Menghia and the new Abarth. This entry was posted in Imports (Euro), Sweet videos and tagged Catrinel Menghia, Fiat, Fiat Abarth. Bookmark the permalink.